Pawan Kalyan and Trivikram Srinivas are busy with shooting their latest movie titled Attarintiki Dharedhi and according to reports, the movie is set to break some financial records in the film industry of the south. Most of the movie is being shot in Hyderabad, the Ramoji film city. Art director Ravindra has erected the set here at the cost of Rs. 3 crores. Parts of the movie is also being shot in Switzerland. Pawan Kalyan is introduced in the movie in this reagion with a high speed chase sequence. The sequence has cost an unbelievable Rs. 2 crores! The movie is produced by BVSN Prasad on Sri Venkateswara Cine Chitra banner. The Nizam rights have been bought by Global cinemas for an amount that is supposed to be the biggest in Telegu film industry. Only the overseas rights have been sold for over Rs. 6 crores. 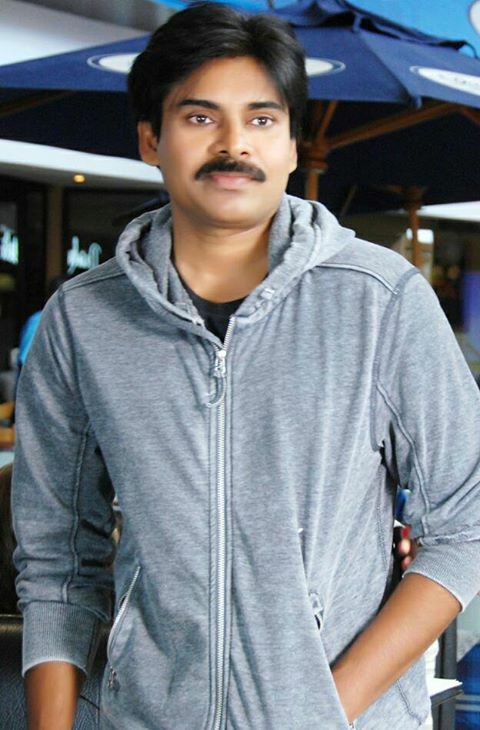 Pawan plays an easygoing driver in the movie and is paired with Samantha. A song by the leading pair has been shot in Switzerland. The other lead actress in the movie is Praneetha. Of course no Pawan Kalyan film is complete without Ali and Brahmanandam. In addition, Boman Irani, Mukesh Rishi and Nadiya will also be seen in the film.